When the temperatures outside get too hot and the ideas for indoor fun times are seemingly nonexistent, it’s time to channel your inner confectioner! Hot summer days are the best opportunity to make candy. No, we’re not talking about heating up the oven! The candies for summer involve cool temps from the fridge and a little stovetop action. 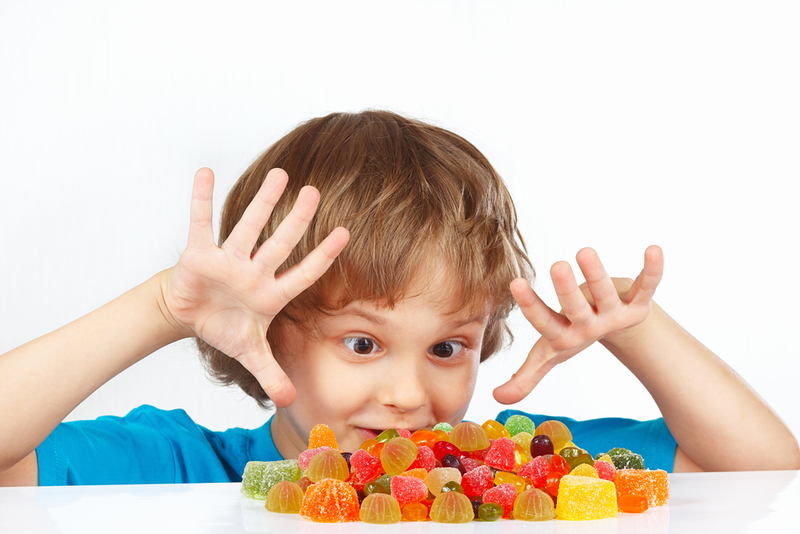 Kids will have a blast mixing up confections, sampling their candy…and spending time with you! While you’re whipping up some summertime sweetness you might consider sharing some of your homemade candy with the neighbors. Or not. We won’t judge! Let the sweet times roll…here are the best candy recipes to add a sugar a rush to summer! Who ya gonna call? You won’t need the Ghostbusters to clean up these tasty marshmallow spirits, because the kids will gobble them up in no time. The recipe comes from Taste of Home, and it’s spooktacular. Ingredients: 1 ½ cups of mini marshmallows, 12 ounces of white candy coating (coarsely chopped!) and some chocolate decorating icing. Melt candy coating in the microwave…stir the mixture to a smooth consistency. Cool slightly. Add the marshmallows and stir them into the mix (coat them all!). Drop the gooey mixture onto waxed paper and flatten and mold each portion into ghosts. For eyes, use candies or icing. Then let the ghosts cool and store in an airtight container. This recipe makes about 15 ghosts…more or less depending on how big your spirits! 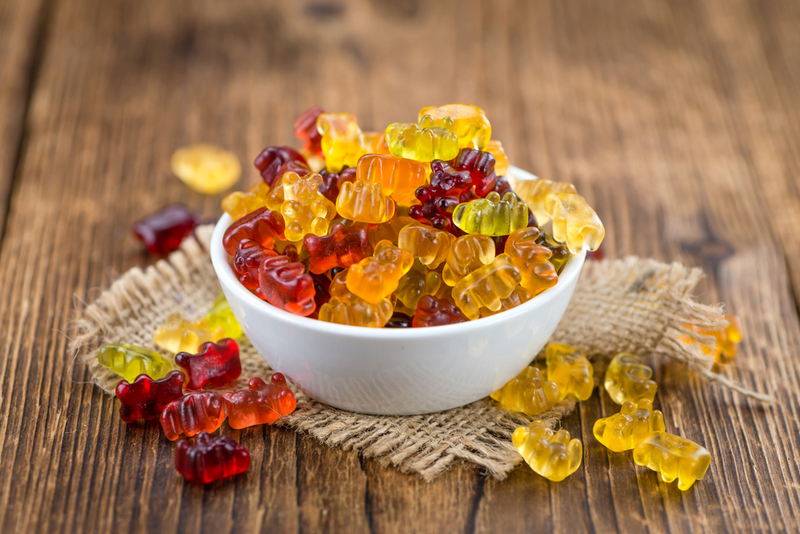 Cindy at Skip to My Lou has her own delicious recipe for homemade gummy bears (or worms…or whatever shape you love). Use one box of flavored gelatin and two boxes of unflavored gelatin, some water and candy molds. Directions: Fill 1/3 cup of water in a saucepan and add the flavored and unflavored gelatin over the water (don’t stir…Cindy says “sprinkle!”). Let that sit for about five or 10 minutes, then place the pan over medium heat, stirring the mixture until it dissolves. After the gelatin has dissolved, remove the pan from the stove and let it cool slightly. Pour the liquid into your molds and let the gummies cool (you can use the fridge to speed up the process). Cindy recommends dusting the backs of the gummies with cornstarch. Pop out your homemade treats, and enjoy! 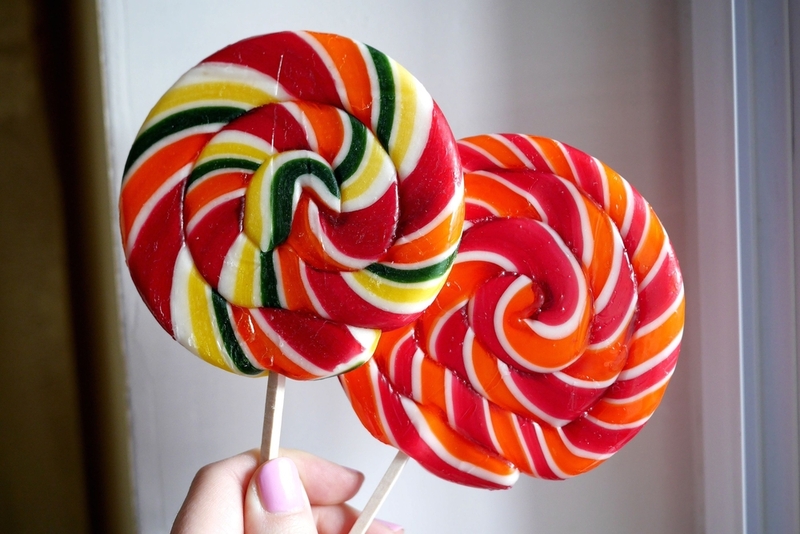 Almost every kid loves lollipops and making them at home turns candy making into a fun family activity! When you DIY, you also get to select your own flavors and colors! This recipe comes from Reader’s Digest, and it’s quick and easy. Ingredients: Lollipop sticks, 1 cup of sugar, ½ cup of water, 2 tablespoons of light corn syrup, food coloring, flavored oil (peppermint, almond, etc.). Directions: Cover a baking sheet with aluminum foil and line up the lollipop sticks on the foil (make sure you space them out…so lollies don’t stick together). Mix the sugar, water and corn syrup in a saucepan and heat on medium, stirring constantly to dissolve the sugar crystals. Cover the pan and turn the stove to high, allowing the mix to boil for about one minute. Uncover the pan and continue to boil until the temperature of the mixture reaches 310 degrees (use a candy thermometer…you can buy one at any cooking/home goods store). Remove the pan and let it cool for a few minutes, then add the food color and the flavored oil and mix it together. Now spoon the colorful lollipop liquid over the sticks. Let the lollipops cool and harden, then wrap them in cellophane. Nothing is more decadent than caramels dusted with sea salt. Now, you can make them at home, thanks to the Cheat Sheet. 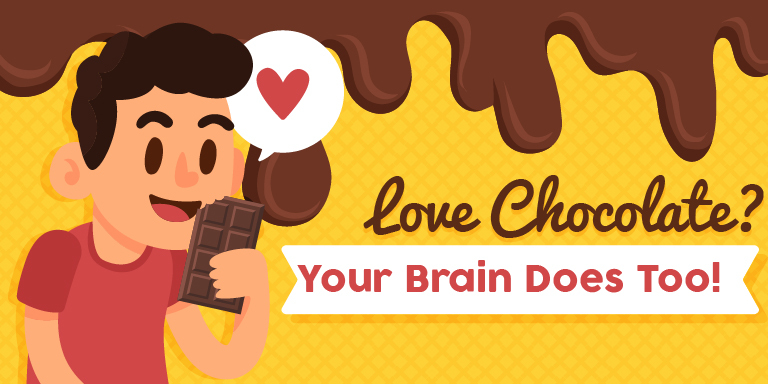 And they taste even better than caramels you buy from the store! Ingredients: 12 tablespoons of butter, ½ cup sugar, 3 tablespoons of light corn syrup, 1 can (14 oz.) of sweetened condensed milk, sea salt. Directions: Combine butter and sugar in a saucepan and heat on medium heat, stirring until the butter dissolves. Add the sweetened condensed milk and the syrup. Boil the mixture, and then turn down the heat and simmer the mix for 7 to 10 minutes…and stir constantly! The mix should turn a golden color. Pour your caramel mix into a foil-lined 8-inch pan. Let it cool, and sprinkle the top with sea salt! Then cut into squares and enjoy! 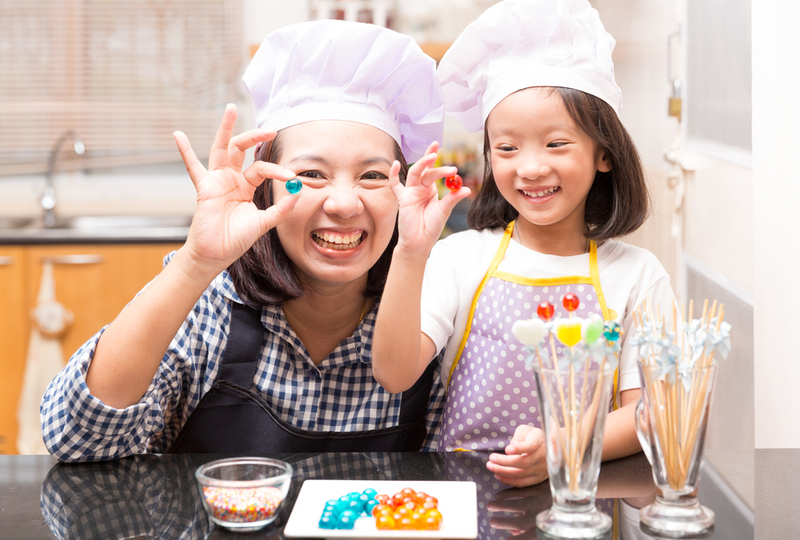 Add sweetness to summer days with these easy candy recipes you can make with your kids. But the sweetest treat of all will be the time you spend together!